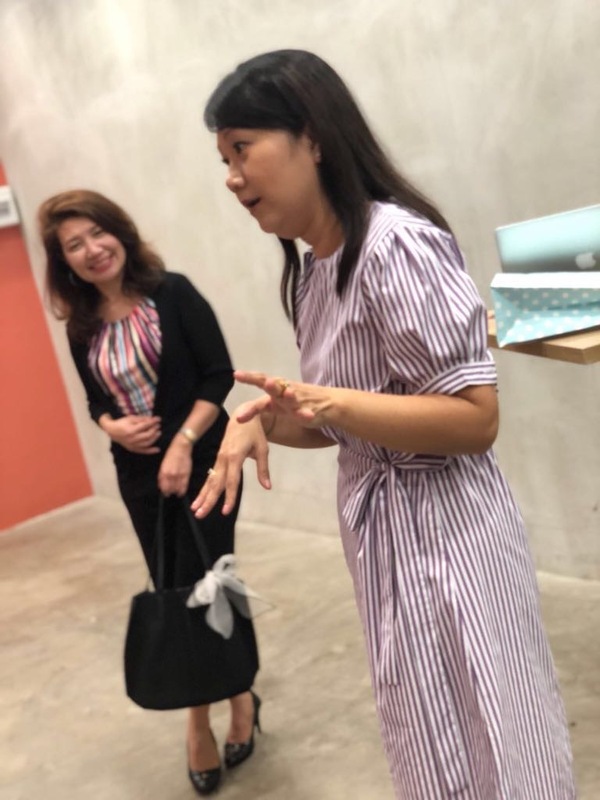 Here are the highlights from the successful “LIVE” styling workshop we hosted at Tanjong Pagar Centre last Wednesday, 18th April at the B2 Chillout Space. At the workshop, we shared our B&M style ideas, SS2018 fashion trends and goodie bags - the best moment of the workshop for most of us must have been the lovely models parading our latest Spring 2018 collection. PS: We know that we’re serving a tribe of smart, busy and hardworking women, sometimes it’s hard to squeeze time out from work and/or family to attend our styling workshops. So if you’d like to invite us to your office to share our styling ideas, do email or PM us, and we’ll try to work something out.